The leader of Harrow Council has spoken out again against irresponsible buy to let investment landlords following another inappropriate property discovered by enforcement officers. Enforcers came across a second poorly maintained property, noting a ‘sea of mattresses’ and makeshift bunkbeds at the two-bedroom house in Wealdstone. It was thought that the home could house as many as 18 people, including children. However, the landlord claimed that everything was as it should be with the house. The property was an unlicensed house in multiple occupation (HMO) and had no smoke detectors, faulty electrics, and was covered in mould. This led to the leader of Harrow Council reiterating his pledge to weed out irresponsible landlords from the sector. Rogue landlords can pose a danger to tenants’ lives by letting out unsafe and worrying properties. They also pose a danger to the sector in general, with the action of a small minority of landlords bringing the buy to let market in general into disrepute. In a particularly worrying turn of events, enforcement officers were forced to make a swift escape as the bathroom floor began to fall from underneath them. Councillor Henson insisted that formal action will be taken against the landlord and an emergency order has been put in place. An emergency order will prevent anyone from living in the house until it is made safe for human habitation. Mandatory licensing of HMOs came into force in 2006. Licensing is mandatory for properties of three storeys or more and lived in by at least five people in two or more separate households. It was introduced with the intention of driving up standards and making larger HMOs safer places to live. In October 2016, following expansion of the HMO market, the government published consultation paper “Houses in Multiple Occupation and residential property licensing reforms” which sought views on a number of proposed measures. The issues these sought to tackle included overcrowding, poor management of tenant behaviour, failure to meet required health and safety standards, housing of illegal migrants and intimidation of tenants. introduce a mandatory condition requiring the licence holder to comply with their local authority scheme (if any) for the provision of facilities for the proper disposal and storage of domestic refuse. The government intends to bring these new measures into force later this year. require local authorities to provide discounts for licences issued to certain private providers of purpose-built student housing. However, these matters will be kept under review. The Housing and Planning Act 2016, introduced a power for the First-tier Tribunal to serve a banning order on a landlord or property agent. Where someone is convicted of a banning order offence, their details can be listed in a planned database of rogue landlords and property agents. Our previous article A ban on unfair letting fees: the draft Tenant Fees Bill 2017 explains how breaches of the draft Tenant Fees Bill 2017 can constitute offences and result in a landlord/letting agent being added to the database. This database will initially only be available to central government and local authorities to check for previous offences, but it is hoped that in due course it will be made available to the public to enable more informed decisions to be made about renting. Consultation on proposed banning order offences under the Housing and Planning Act 2016. A Private Member’s Bill to require all private landlords in England to be registered was introduced to Parliament on Wednesday 17 January 2018 under the Ten Minute Rule. This bill is expected to have its second reading debate on Friday 27 April 2018. For further information and to access the bill documents click Parliamentary website. The Bill was introduced as a precursor to greater regulation of private landlords, the intention being that more transparency about the identity of private landlords should help to tackle issues like long-term empty properties and absentee landlords which lead to increased crime and other social problems. Another Private Member’s Bill is also making progress. Karen Buck’s Homes (Fitness for Human Habitation and Liability for Housing Standards) Bill 2017-19 seeks to amend the Landlord and Tenant Act 1985 by extending its obligations to cover almost all landlords and to modernise the fitness for habitation test. The new section 8 of the Landlord and Tenant Act 1985 substituted by the bill will apply in England only. Relevant documents on the Bill can be found on the Parliament website. 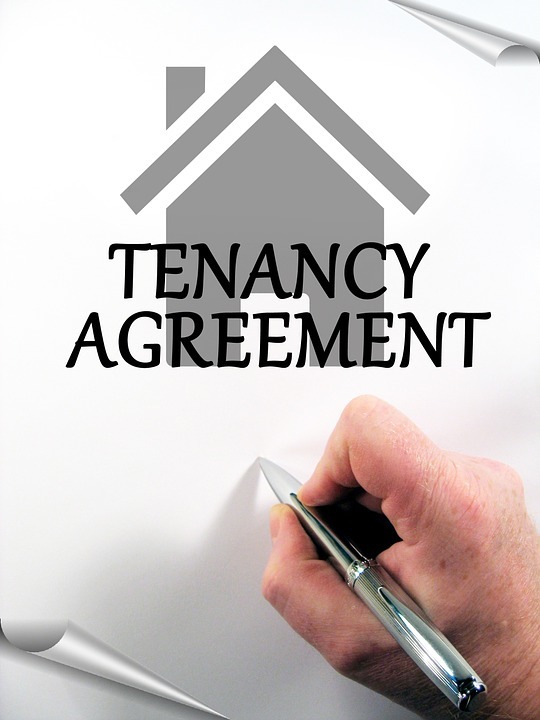 On 14 January 2018 housing secretary Sajid Javid confirmed government support for the bill, saying that it wiould help to ensure rented homes are safe and give tenants the right to take legal action when landlords fail in their duties. Introduced by the Housing Act 2004, the Housing Health and Safety Rating System is already used by local authorities to assess whether a property contains potentially serious risks to its occupants’ health and safety. However the new bill will give tenants an alternative remedy through court if these powers are not effective. The current housing shortage leaves many tenants with limited housing options. Any measures to reduce the scope for exploitation are to be welcomed and if brought into effect, these proposed changes will be a welcome means of helping tenants live in properties that can properly be described as habitable and free from fear of errant landlord behaviour. 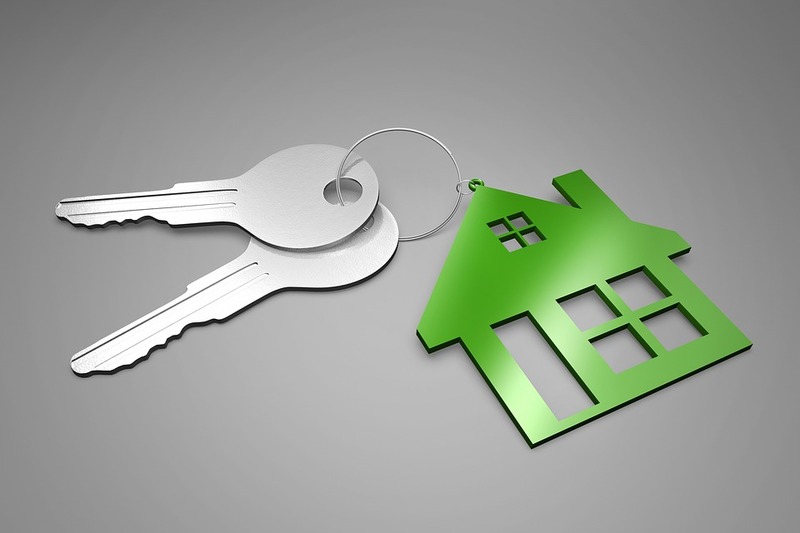 New data suggests changing your buy-to-let strategy could help you bank yields of up to 8.9%. The average yield for a home rented out as a house of multiple occupancy (HMO) – where each room is let individually – is 8.9%, according to the research. In contrast, Mortgages for Business found that the average yield for a ‘vanilla’ buy-to-let where the whole property is let on one tenancy agreement was far lower at 5.6%. The research also found that multi-unit rentals, such as a block of flats, offer an average annual yield of 8.1%. “The attractiveness of HMOs as a buy-to-let investment has increased in recent years not only because of the higher yields on offer but because serious investors are keener to diversify their portfolios. 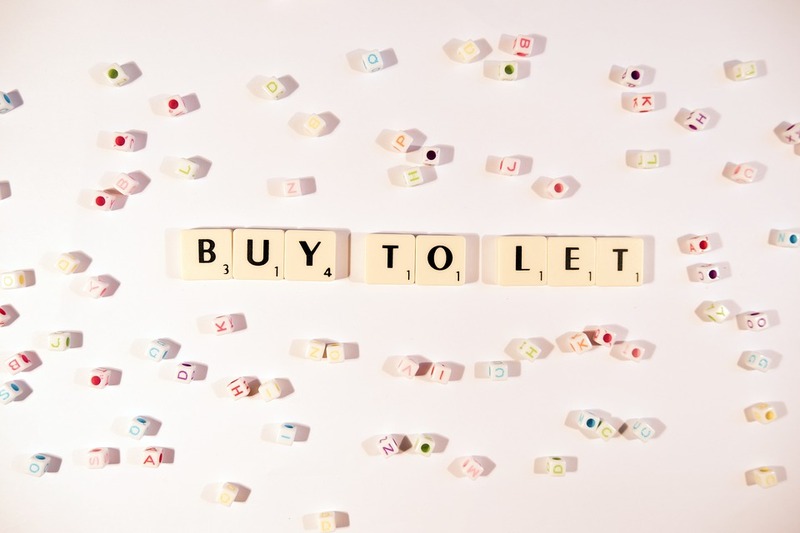 The average value of a standard buy-to-let property – one where all the rooms are let under one tenancy agreement – has fallen almost 20% over the past 12 months from £375,409 to £305,283. One reason for this could be that the additional stamp duty rules mean landlords are looking for cheaper properties to invest in so that they pay less initial tax and potentially higher yields. The research also found that more and more landlords are buying properties through a limited company. 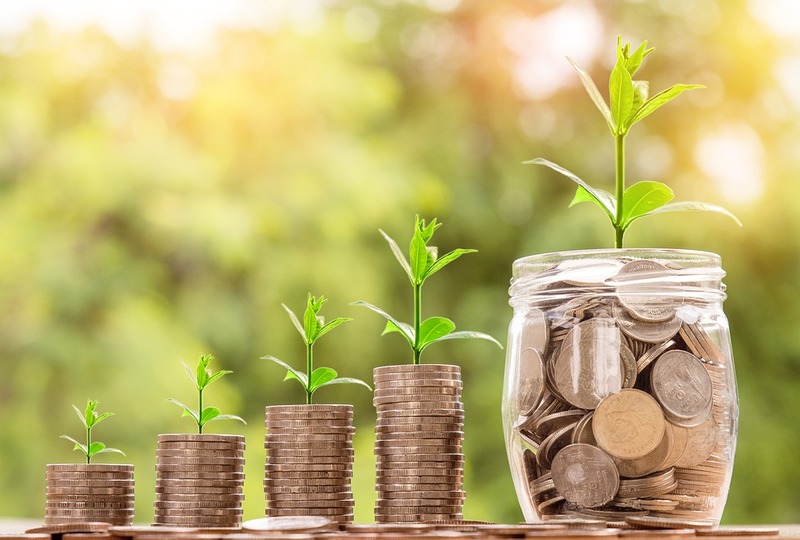 Investing via a company lets you benefit from significant tax breaks, including paying corporation tax rather than income tax, and still being able to deduct mortgage interest as an expense. In the final quarter of 2016, only 31% of buy-to-let properties were bought through a company, but that had risen to 49% by the end of last year. Landlords who let out property on a room-by-room basis last year enjoyed yields of 8.9 per cent on average, research from specialist buy-to-let mortgage broker Mortgages for Business shows . This compares to a much lower, though still healthy, 5.6 per cent yield on ‘vanilla’ buy-to-lets where the whole property is let on one tenancy agreement. Profit margins in the buy-to-let sector remain significant, and the firm attributes this to landlords buying lower cost properties and renting them out for more. The research found that the average value of a buy-to-let property in 2017 was £305,283 – a 19 per cent decrease on the average in 2016 when it was £375,409. 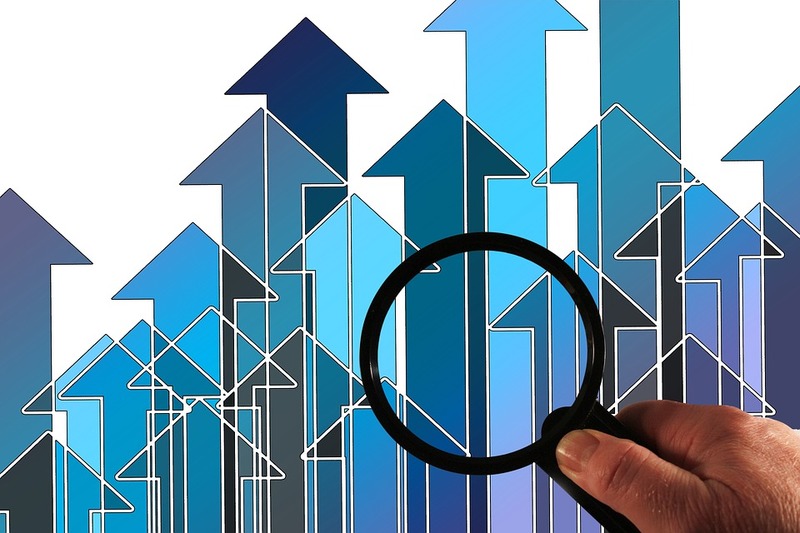 Jeni Browne, of Mortgages for Business, said: “These results suggest that landlords are seeking lower value properties and, anecdotally, we hear that they have been looking further north for their acquisitions where prices are cheaper. The findings tally with separate research out last week revealing Nottingham and Liverpool as the best cities in the UK in which to be a landlord. The Mortgages for Business research also showed the rising popularity of purchasing buy-to-lets through a limited company. 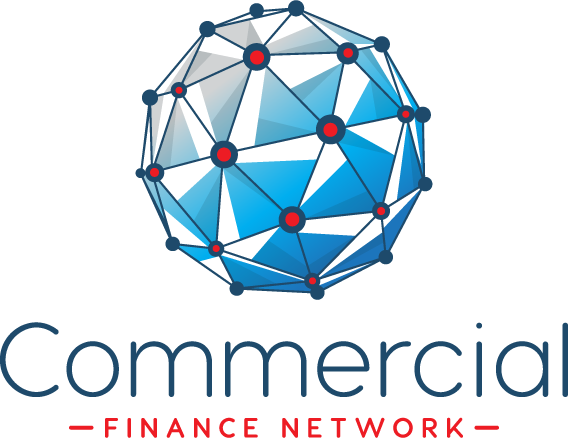 According to the firm, limited companies accounted for 49 per cent of all buy-to-let mortgage completions in the final three months of last year, compared to 31 per cent in Q4 2016. Houses in multiple occupation – or HMOs – have become an increasingly popular option for landlords on the hunt for better returns after tax changes began to push up their costs. Ms Browne said: “The attractiveness of HMOs as a buy-to-let investment has increased in recent years not only because of the higher yields on offer but because serious investors are keener to diversify their portfolios. “With more landlords vying for these properties, prices have been pushed up more quickly than the rents which, I would suggest, is one of the main reasons we are seeing their yields drop. “Although, I suspect that the granting of fewer new HMO licences is also having an impact. 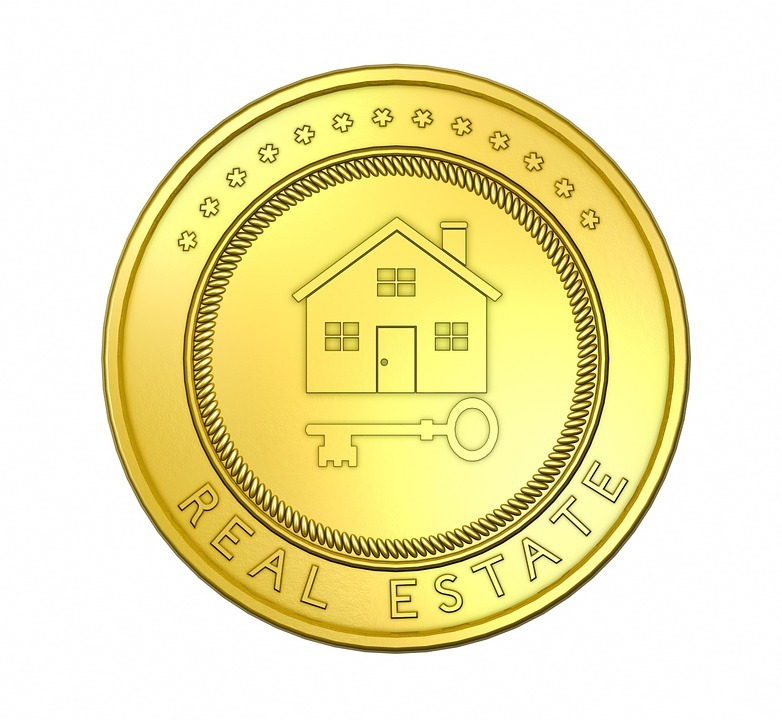 “Savvy landlords like to have a good mix of properties. They like the consistency of vanilla buy-to-lets and the higher returns of more complex property types. Complaints from residents living the Dales area of Liverpool have “reduced significantly” following the introduction of a ban on ‘To Let’ signs according to a new report. Liverpool City Council first introduced a ban on visible advertising for rental properties in 2015 amid worries the boards were having a negative impact on the sustainability of the area’s housing market. A report to be presented to the council’s Regeneration, Housing & Sustainability Select Committee tonight (1 February), says neighbourhood walkabouts have demonstrated a significant drop in the number and frequency of boards – despite the voluntary nature of the scheme. In 2015, the council estimated there were around 500 boards in the area bounded by Wellington Road/Gainsborough Road, Smithdown Road, and the West Coast Main Line railway. According to the new report, a small number of landlords were initially resistant to the ban and chose not to cooperate, but the majority of landlords in the area have since complied with, and in some cases, supported the initiative. The report also notes that any further rollout of the programme to other areas of the city would be reliant on additional resources. Last December, Your Move reported on council plans to crack down on the number of HMOs (House in Multiple Occupation) in the Dales neighbourhood. 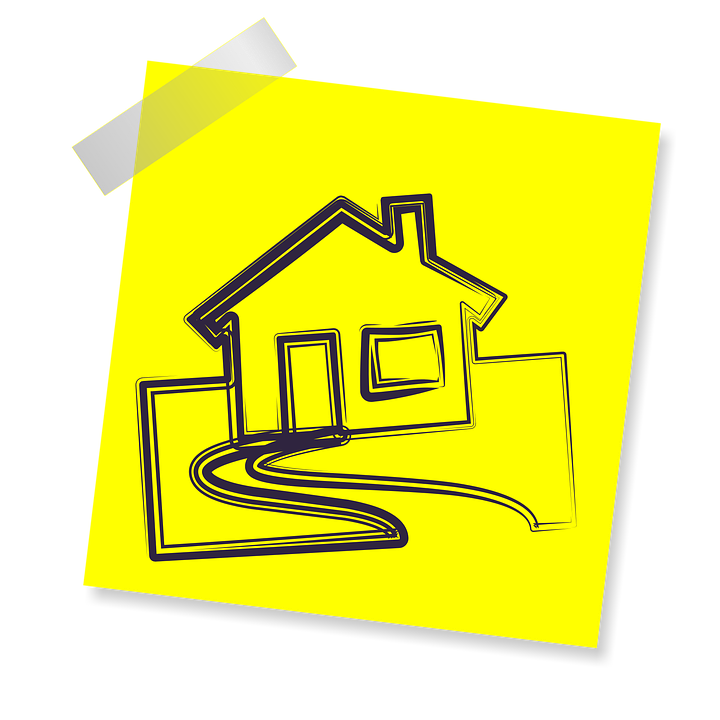 No planning application for a change of use from a house to HMO for up to six people is currently required as planning permission for such a change is automatically granted. Council evidence shows that the Dales has a higher than average concentration of HMOs (39%) and that has been adversely impacting on local residents’ quality of life.